Poor ethics and bad conduct can destroy athletic careers and damage the reputations of teams and sports organizations. Yet, sports ethics training to help prevent these instances seemed strangely lacking. 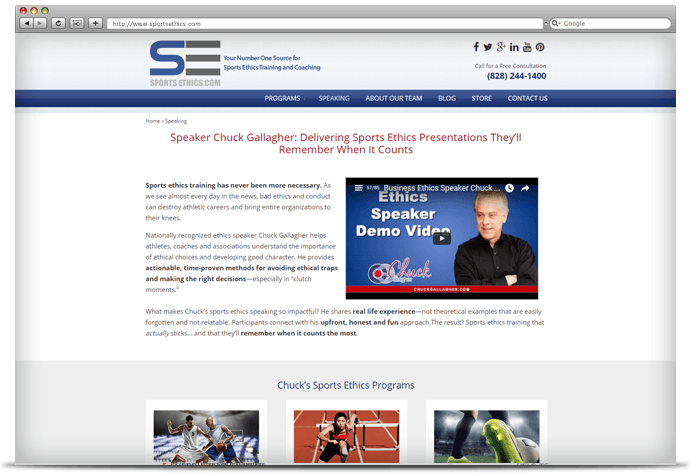 Nationally recognized ethics speaker Chuck Gallagher set out to rectify this problem by offering sports ethics training programs for pro teams, college teams, and sports associations. 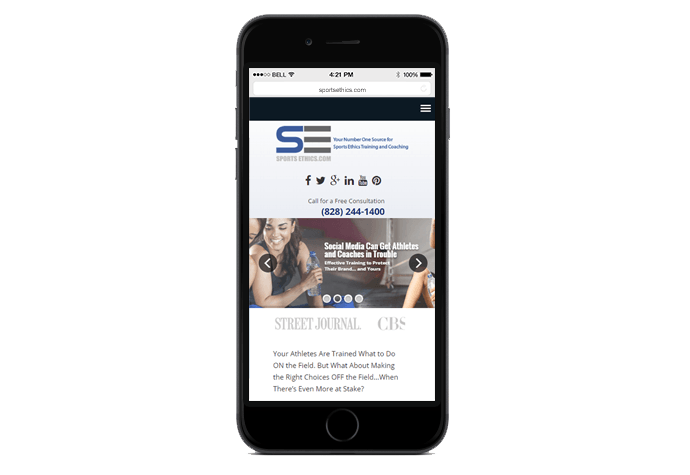 Chuck came to us to help accelerate results for his website. 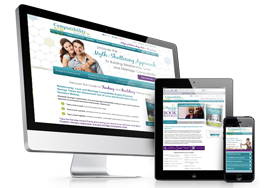 We started by streamlining the navigation to make the available programs clear and easily accessible. 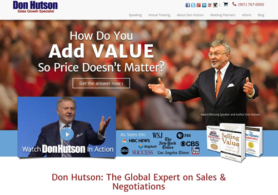 The site’s blog was generating promising traffic, so we added promotions for Chuck’s upcoming book and programs to funnel readers to services. 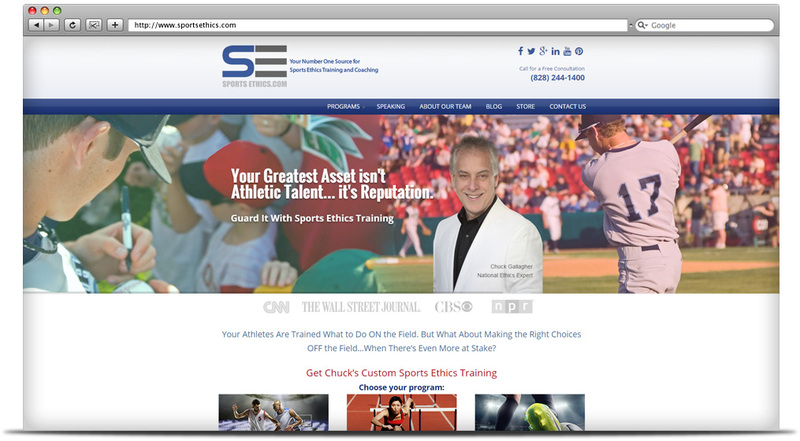 We also did some design enhancements by adding sports imagery and new homepage banners.